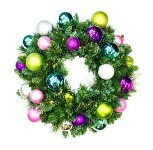 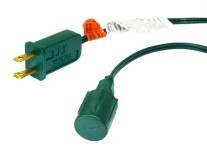 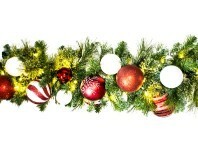 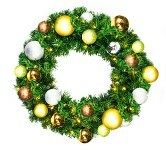 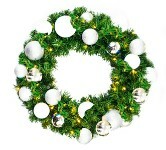 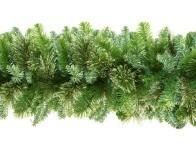 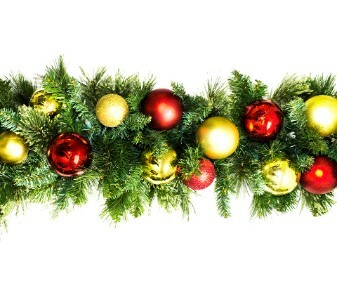 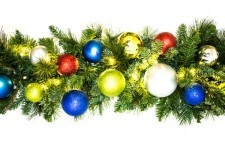 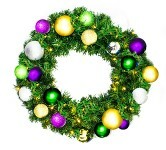 Full, Lush and Beautiful is our 9' artificial mix Blend Garland. 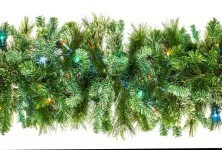 Each Long Needle Pine, Fir Pine, Douglas Pine and Sequoia Pine branch (280 tips) is artfully crafted for the utmost realism creating an eye-catching appeal you'll love for years to come! 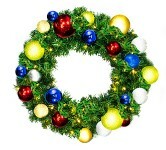 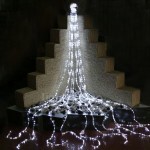 Lit with 5mm Conical Warm White LEDs and decorated with our fun Red and Gold Traditional themed ornament collection.